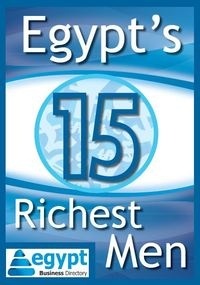 Has Egypt's monetary policy changed after the float? 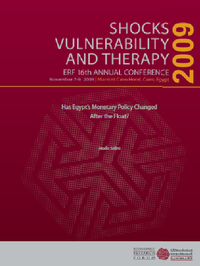 A working paper from the EFR annual conference 2009. Written by Hoda Selim. The paper is divided into four sections. The first gives a brief historical background about exchange rate policies in Egypt and presents some preliminary evidence about the degree of flexibility of the exchange rate regime. Because it is common for a country like Egypt not to entirely overlook exchange rate concerns, the second section assesses whether Egypt currently exhibits fear of floating behavior. The third section presents empirical evidence about whether there has been any significant change in exchange rate determination associated with the announced float of the Egyptian Pound. The last section attempts to provide a de facto classification of Egypt’s exchange rate regime. All whitepapers are available to you and free of charge. This whitepapers is provided by Economic Research Forum. 24.07.2011 Does non-renewable energy utilization in Egypt generate net gain or net loss?